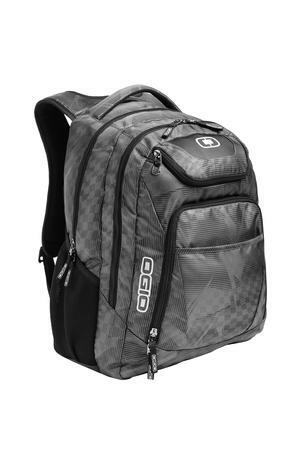 The OGIO Excelsior Pack Backpack is available to purchase in the following colors: Black/Silver, Blizzard/Pink, Cynderfunk/Red and Race Day/Silver. The Excelsior Pack Backpack features dual main compartments and an ultra-padded air mesh back, this casual style pack is an excellent choice for school, travel and work. See video below for a tour of the bag. If you would like to add your logo or otherwise personalize this product please contact for pricing. Purchases of 12 or more may qualify for discounts.